Are you interested in joining the bulk SMS business and make tangible money? We offer the best bulk SMS reseller plan in Nigeria. A reseller is a company or individual that sells to an end-using buyer for a profit, in their own name, as an authorized agent of the retailer. Becoming our bulk SMS reseller is pretty simple, and does not require you to know anything about programming or web design. As a our bulk SMS reseller, you get a fully branded website with your logo and contents just like ours, allowing you to build your own brand identity and customer base, and maximizing your profits with as little effort as possible. As a reseller, you have the advantage of selling bulk SMS at any price you wish and also manage your subscribers on your own using the bulk SMS admin page. Unemployment is on the rise, not only in this country, but also globally. The old-time success formula of, "go to school, get good grades and get a good job" no longer holds for so many youths in the country as even with good results, the jobs available for graduates are so few and far in-between. How long will you continue like this, when all you need is just an internet enabled computer or phone, and you are on your way into the mega financial arena. v) Quantity range and prices that you want to be selling your bulk SMS for each quantity range. vi) Your Bank account details in which you want users on your bulk SMS website to be making payment. Once you make payment for your bulk SMS reseller website and you send the above listed information, your bulk SMS website will be ready within 24hours. You will be given admin login details so you can manage your business. We are aware of so many hungry marketers out there with get-rich-quick mentality who will tell you that they can help you setup a bulk sms site for just ₦15,000 or even less. 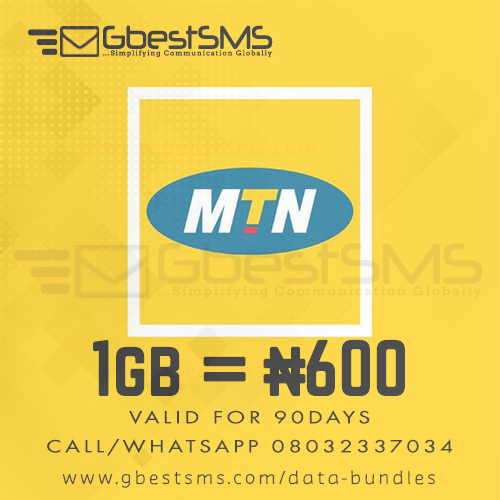 Please note that ₦10,000 cannot even cover for the bulk SMS application talk more of the hosting cost. All they will do is set up a Bulk SMS website that will cost you more money to unlock ₦25,000 and your clients also. So of what benefit will it be to you to pay N15,000 and later pay extra N25,000 which amounts to N40,000 when you can have it setup for you at once?. So if you are ready for a real business, look at our packages and select one of your choice. Question: Will the website be mobile Friendly? Answer: Yes, we will build robust and responsive website for you. Question: Will I have control over my bulk SMS website? Answer: Yes, you’ll have total control. Question: Will my website be as good as yours? Answer: Yes, it can even be better. Question: Do you accept part payment? Answer: Yes, we accept 60% on first installment and 40% on completion of the job. PS: We will use SPC3 to build your website. If you need an SPC4 running on your website, you will have to pay an extra N5,000. PPPS: Register on the most reliable SMS portal. it does not take more than 3 minutes. Register for a free account here.